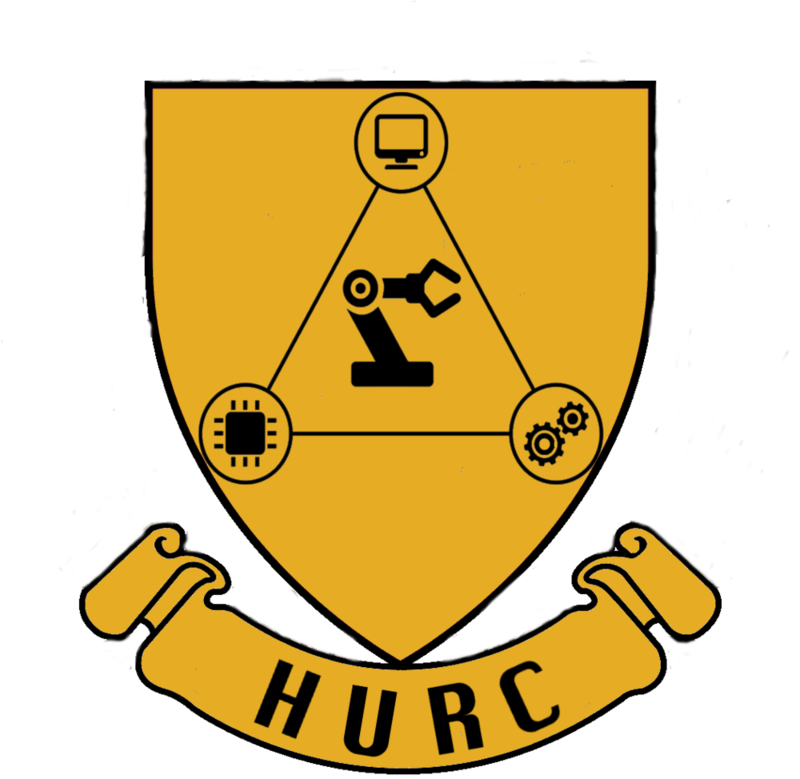 The Harvard Undergraduate Robotics Club gives students the opportunity to explore their passions outside of class. We strive to give our members the hands-on experience, creative freedom, and project ownership that they would otherwise never experience during their college years. As such, HURC plays a vital role in our members' development as engineers. This opportunity would not be possible without the support and funding of our supporters! Building robots is fun, but it's definitely not cheap. As we've expanded over the past few years our operating cost has increased in turn. Your support for our club will not only expose your products and mission to Harvard students and the general public, but also generate meaningful educational and professional opportunities for so many of our aspiring engineers. Other arrangements can be made on a case-by-case basis. We are also open to support in the form of materials or services that assist us in building our robots.